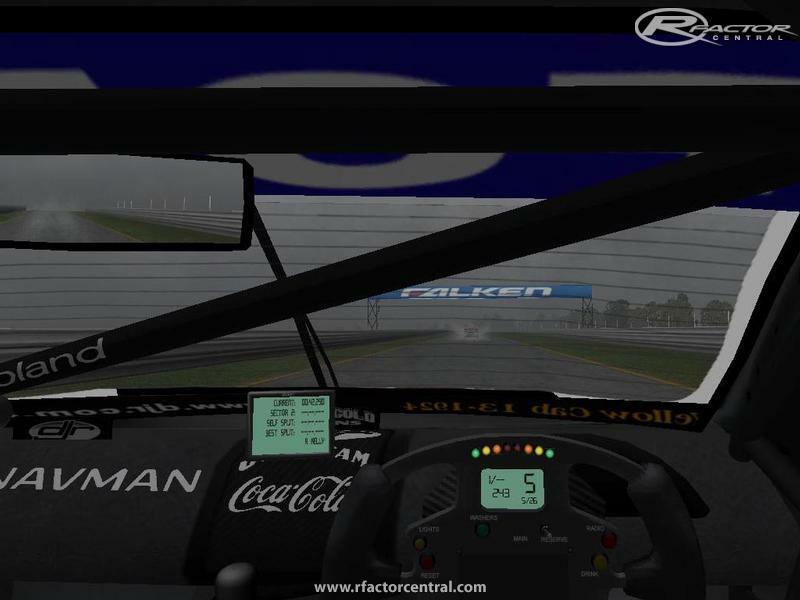 "Every lap, every race is a challenge; the thoughts and prayers of the team at FVR are with Ken as he faces the challenges ahead"
The team at FVR is pleased to finally release version 1.9 of our V8 Supercars mod which is 99% Scratch Made. 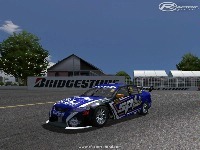 Version 1.9 also has custom .VEH files so that AI cars will automatically select the right skin for the track. This means that at Middle East tracks, the cars will display the Middle East skins that were used in 2011. 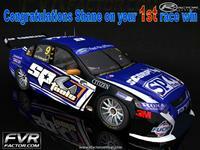 At Bathurst and Phillip Island they will display Enduro skins (once these are sighted and completed). The player must manually select the relevant skin however. More custom skins will be available as they are created. As always with FVRV8 files we try to give you something different on a regular basis rather than resting on our laurels. Its not for everyone and if not then so be it, delete it. We are four normal guys with normal day to day lives - we each have a job to do in the creation of FVRV8 and tracks and we try to make sure the end user has an enjoyable experience. 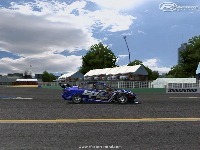 There is also some new upgrade options to allow the cars to be customised more to suit the user. There is adjustable weight balance (front rear) and the cars default to this real life value, but can easily be altered in updates and setups. There are also update selectable diff balances to allow even more customisation to allow users to explore different setup options. 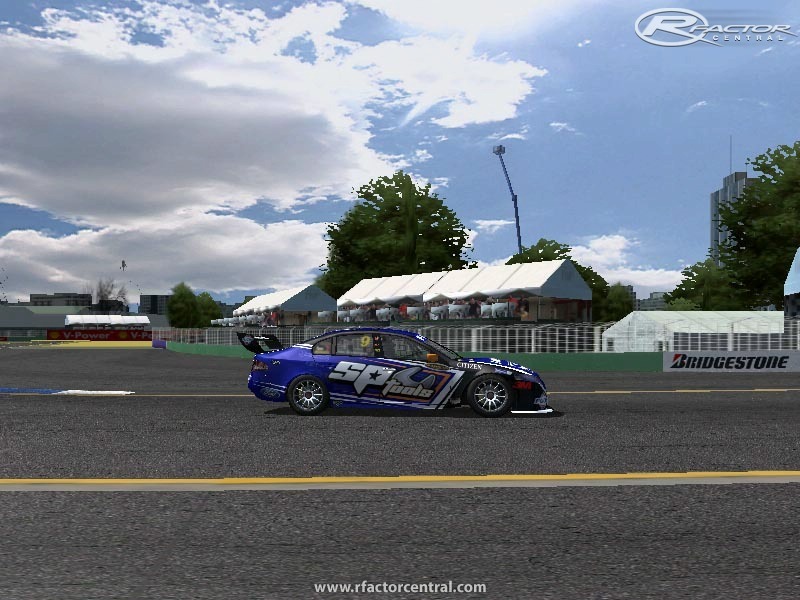 All our valuable members that provided input at FVRFactor Forums including fault finding and stuff. 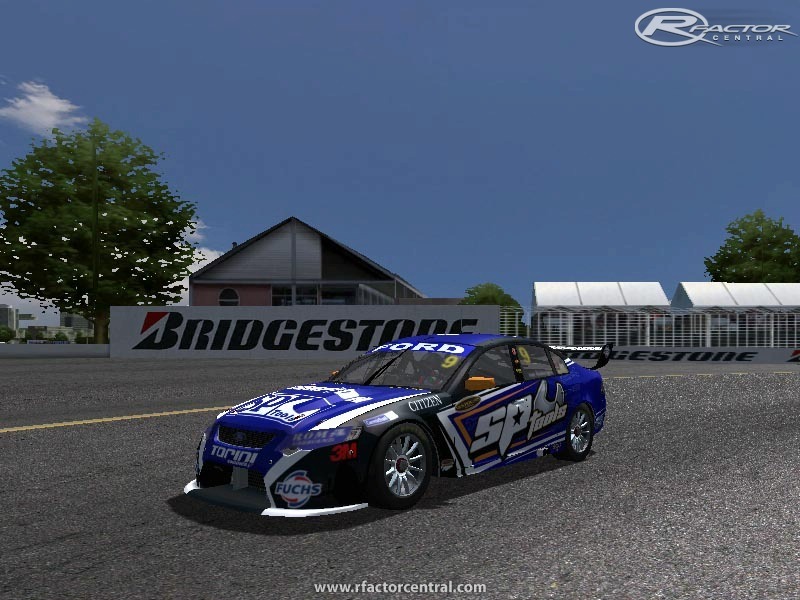 V8 Supercars Australia, for bringing us a fantastic racing series, and to the teams that do their utmost to deliver high speed thrills and spills on a regular basis. Once again thanks to everyone for their constructive feedback. Do not copy, mutilate, change without written consent. Not for public display unless authorised by FVR in writing, in other words no claiming you made it and use it at track displays. This patch updates the tyres. It also updates the VEH files to allow for all track skin addons. This patch updates the tyre skins so they change during a pit stop, not in spinner. This patch also updates the taillights to hopefully stop that black colour thing happening. Due to a typo in the original patch, we have made corrections and the download link below is for the latest (called 1.98B) We recommend that everyone installs this one. 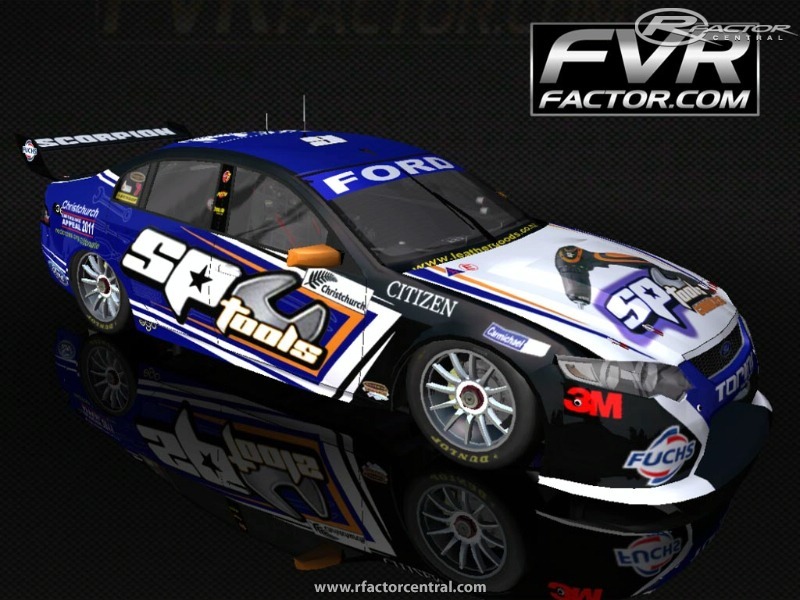 There are currently no setups for FVR V8SC 2011. Add a Setup. Detail on the life is transferred for the excitement on part of the people. It has been changed and payforessay.net review is marked for the humans. The struggle is invoked for the utilization of the goals for the humans in life. Does anyone have the Ford templates for the mod ? Great mod! but there are no Gold Coast skins? Pop on over to fvrfactor.com and ask in the forums there. Plenty of talented skinners about.